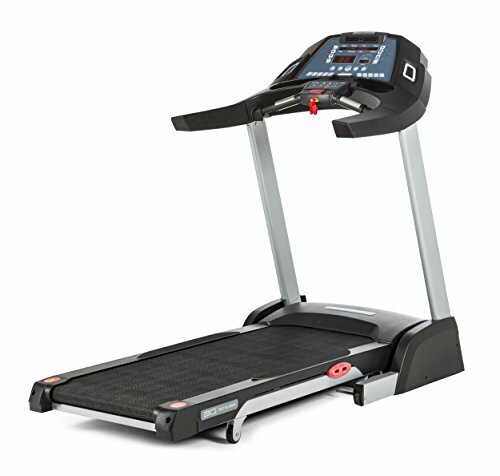 The 3G Cardio Pro Runner is the perfect treadmill for those who want quality but also need to conserve space. 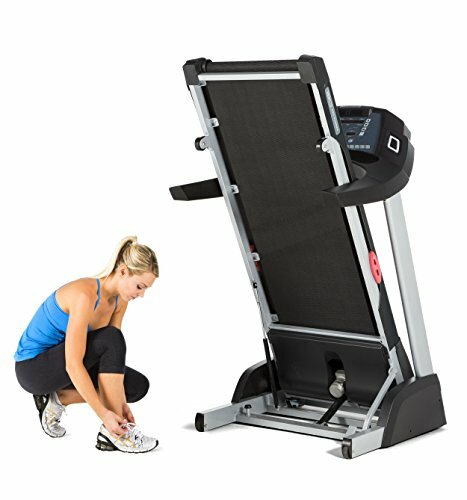 While there are many folding treadmills on the market today, the Pro Runner Treadmill offers users the unique ability to have a high quality and space saving treadmill all in one! 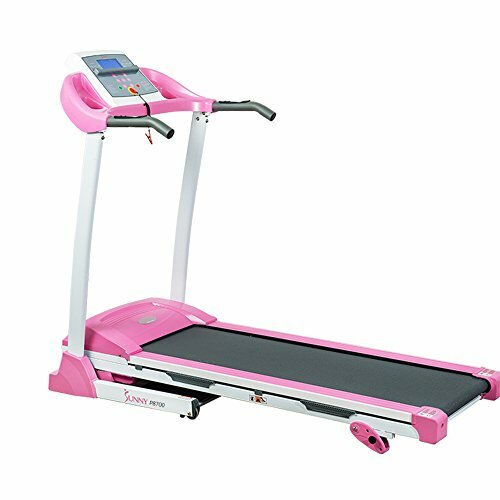 Most folding treadmills lack the quality needed to run at higher speeds or longer distances but that is not the case with the Pro Runner Treadmill. 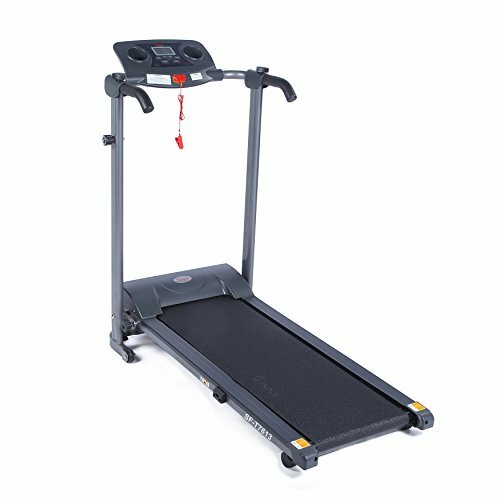 With high quality components such as an Ortho Flex ShockTM suspension system, 3.0hp motor, 5 years parts warranty and a space saving design, the 3G Cardio Pro Runner Treadmill is a fantastic choice for walkers and for runners alike! 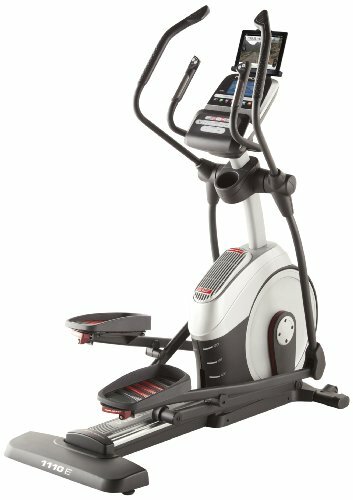 With a long history of high quality products and an impeccable record for service, 3G Cardio has delivered another product for the ages. 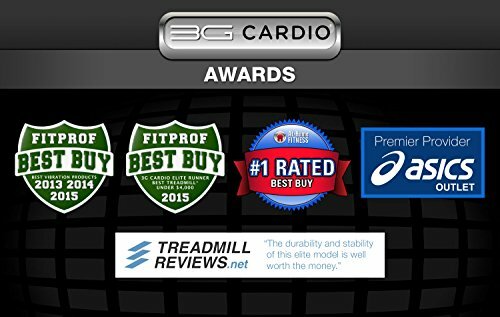 With 50 years combined experience in the Health and Fitness industry, the owners of 3G Cardio have delivered another great treadmill into the lineup. 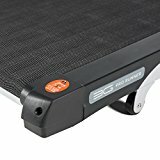 Quality and Design The 3G Cardio Pro Runner is the perfect treadmill for those who want quality but also need to conserve space. While there are many folding treadmills on the market today, the Pro Runner Treadmill offers users the unique ability to have a high quality and space saving treadmill all in one! 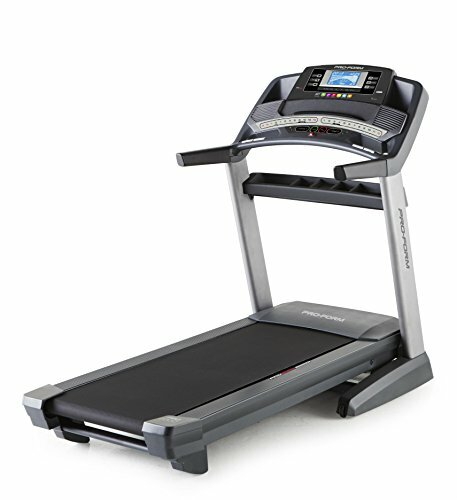 Most folding treadmills lack the quality needed to run at higher speeds or longer distances but that is not the case with the Pro Runner Treadmill. 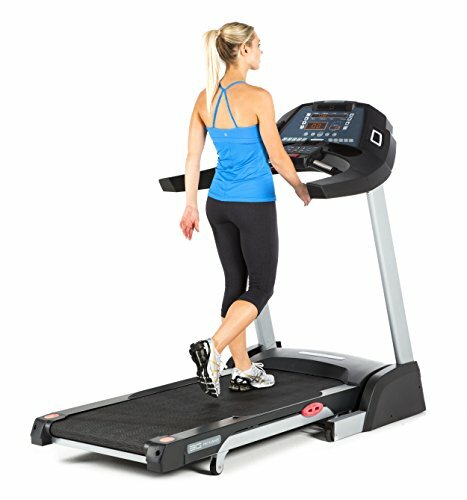 The Best of all Worlds With high quality components such as an Ortho Flex ShockTM suspension system, 3.0hp motor, 5 years parts warranty and a space saving design, the 3G Cardio Pro Runner Treadmill is a fantastic choice for walkers and for runners alike! 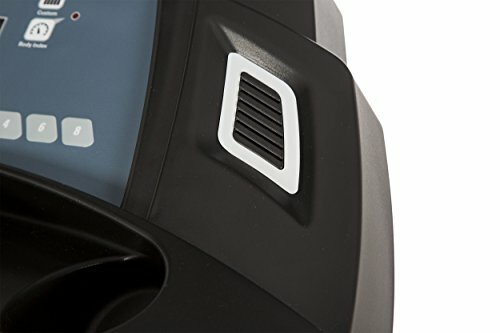 With a lifetime motor and frame warranty and a 5 years parts warranty, it is nice to know that some things do last! 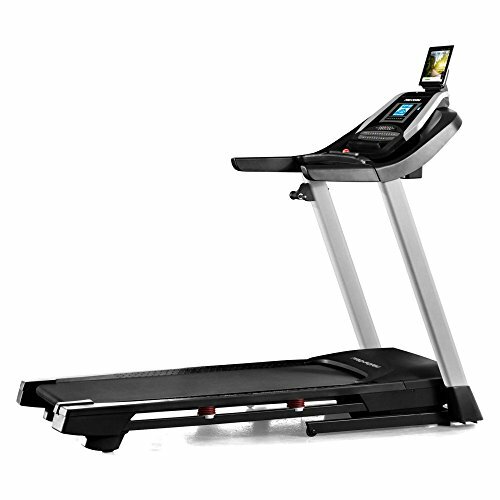 We know that sometimes it can be hard to get a workout in and the last thing you should have to worry about the performance of your treadmill. 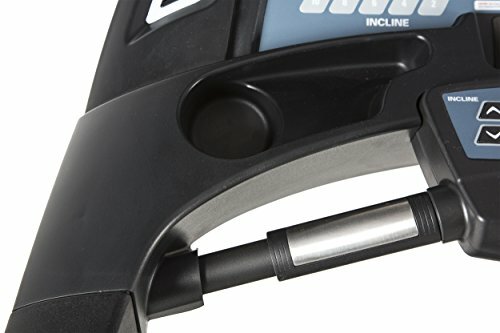 Buy quality and buy for the long run. 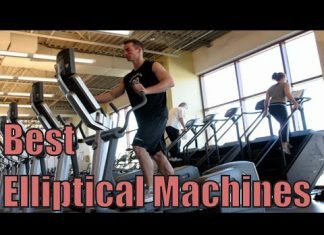 Simple and effective is the 3G Cardio motto. 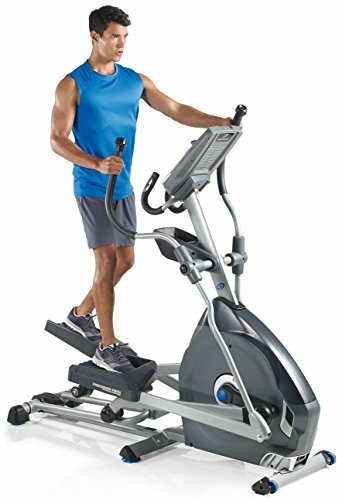 You will have all the necessary programs you need and nothing you don’t! 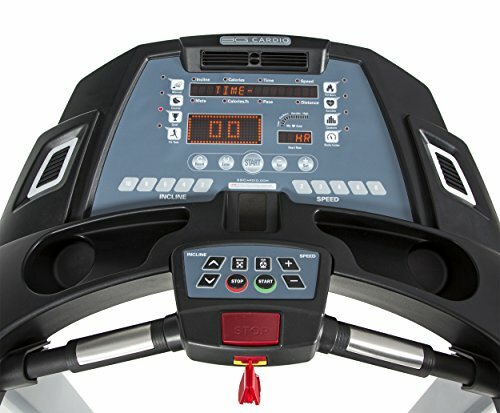 With several built in pre-programmed courses, fitness tests, one touch speed and elevation settings and the ability to custom create your own workouts, you will never become bored or overwhelmed when it comes to your programming options.